The Amoury Company offers the latest printing and copying technology to help you cut costs, improve productivity and meet your business goals. When you invest in an office printer or copier, the highest-quality supplies will keep your output looking its best. Make sure to stock up on the highest quality supplies and consumables to keep your printers and copiers running smoothly. 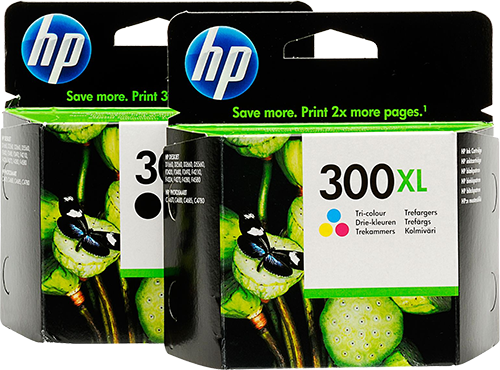 We carry ink for a large number of HP Printers. If you don't see your printer, just call us we'll have it in stock. And, since we have the best prices you can save money while we deliver it to you. 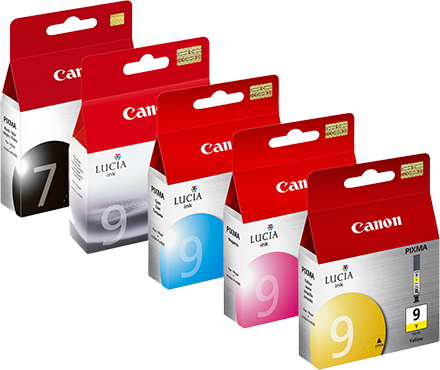 We also support and carry all Canon printer ink cartridges. 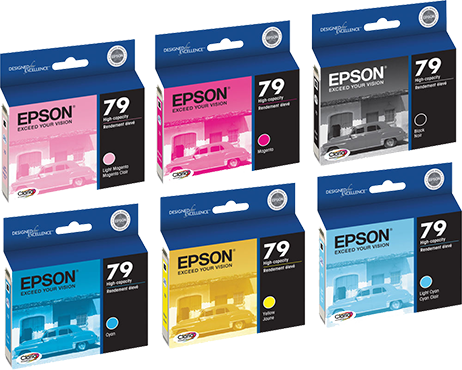 There are too many models to list, so let us know which ink cartridge you need and we'll make sure to get it to you. 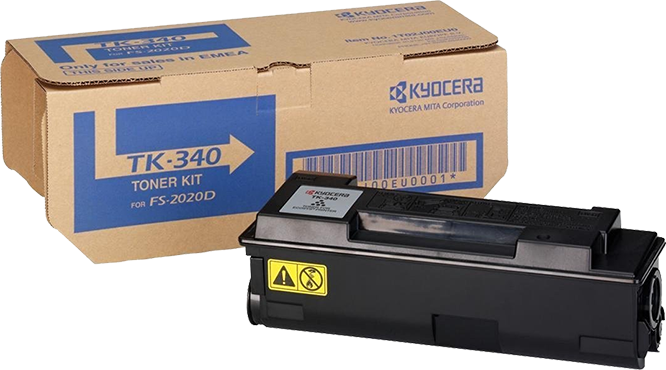 If you have a Kyocera Multifunction (MFP) machine, chances are you bought it from us. We've been a Kyocera dealer in The Bahmas since the 1960s. If you trust anyone with on-time, well priced toner, it's us. 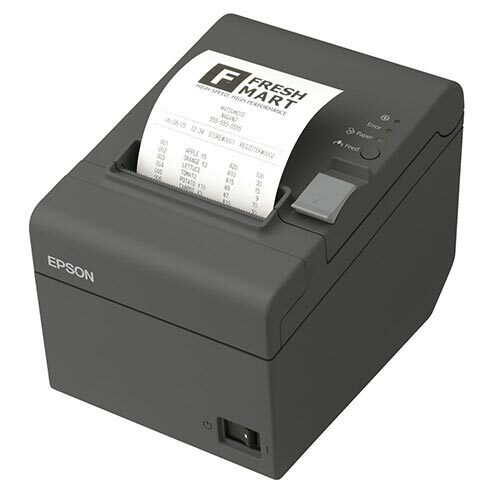 We carry ink not only for Epson printers, but for Epson receipt printers as well. So if your Point of Sale (POS) printer is running low on paper or ink, we'll make sure you're fully stocked. Printing receipts are an important part of your business. These days, everyone needs them to make sure they can account for their spending. The Amoury Company sells, installs and services many different kinds of receipt printers for your business. We have the paper, the ink and the parts at some of the best prices in The Bahamas because we know the cost of doing business. So keep your Point of Sale (POS) up and running so it works for you. To keep your printing running smoothly you’ll always need to have a supply of printer cartridges and toner on hand. That’s where we come in! Along with supplying state of the art technology, we also offer a full range of supplies to keep your printers and copiers up and running every business day. Whether you need black printer toner for your laser copier or color printer cartridges for your color inkjet printer, you can count on The Amoury Company for high quality supplies at affordable prices. Different machines use different cartridges. As a small business owner, it’s important for you to know your options. Inkjet printers typically use small printer cartridges for individual colors and black ink; some still use a combination color cartridge although this is becoming less common as new technologies are introduced. 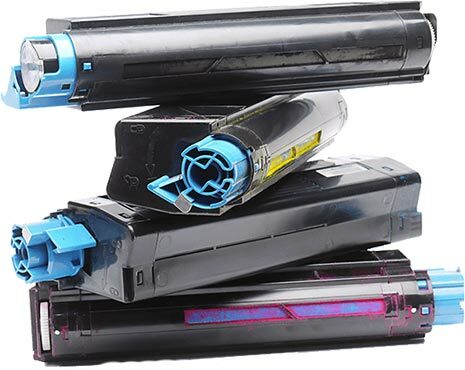 Laser printers use toner cartridges as opposed to ink cartridges. In the laser print process rather than squirting ink onto the paper, the toner is fused to the paper using heat. 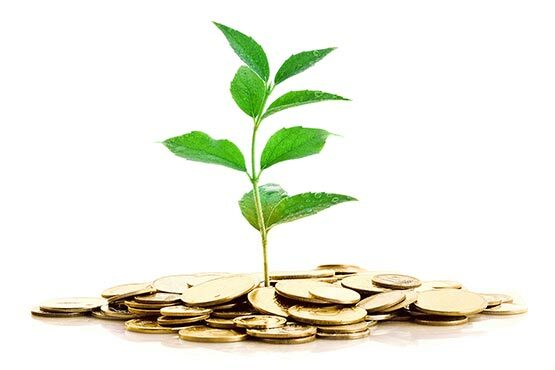 Printer toner cartridges generally cost more initially, but offer much higher page counts (up to 1,500 pages per cartridge) while inkjet cartridges cost much less but only offer an output of about 150 pages per cartridge.